While browsing the internet or working on the net, you may face this error with your Intenet Connection. The error message states that Your DNS Server might be unavailable. Here are some quick fixes that you can use to fix the error on your Windows PC/Laptops. There are a number of reasons why you are facing this error. 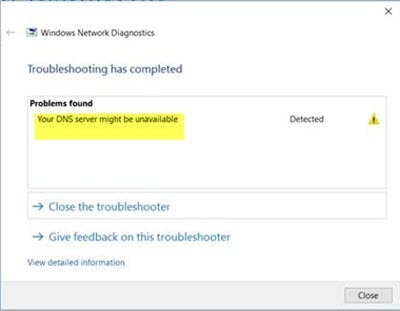 Windows Network Diagnostic Troubleshooter shows Your DNS Server may be unavailable. Sometimes restarting the Wi-Fi router may fix your issue but if not then you have to try different solutions to fix the error. Nowadays Internet is required and it is a part of our life. 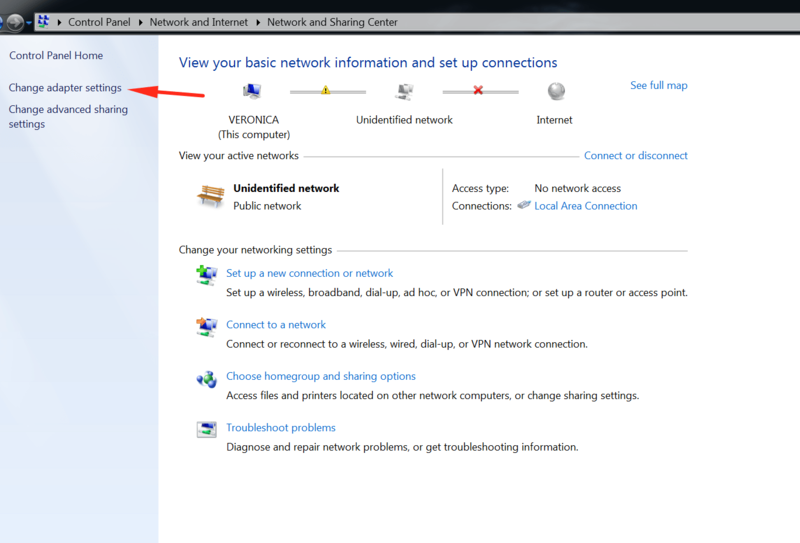 To access Windows Store and also for having the ability to look at your emails, access Skype or societal networking, an online connection is required. DNS is one of the important part of the Internet, called Domain name System. DNS is used to convert human-readable blog names to computer-readable IP addresses and visa versa. The computer cannot understand names for websites. DNS decides what IP address is linked to the domain name and translates it to the computer-readable code and then it access that website. DNS server may be inaccessible due to different reasons including DNS service is down, crashing, restarting or not accessible. This issue is linked to DNS settings of your ISP or your Device. To fix the error, we have to change the settings of DNS. Check whether you’re able to connect to the Internet from different devices. If you can access the Interner then the problem is with your PC or Laptop. And if you cannot then chances are the problem is with your ISP. In such cases, you have to contact your ISP. Here are some possible reasons for DNS Server issue. Try below solutions to Fix the error. 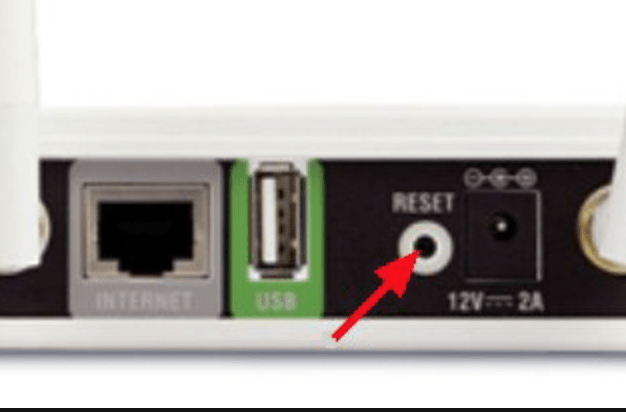 If you are using a Router then reset it and see if you are facing the Error again or not. Somes due to old firmware or wrongs changes, you may face DNS Server Might be Unavailable issue. If you don’t know how to reset Router then find the small button on your Router and press it for 20-25 seconds. When all LED lights blinked, release button and its done. If you are using multiple security software on your Windows PC then remove them. Sometimes due to incompatibility issues and other conflicts between antivirus and this malware software, you will face this error. So it is better to remove malware software. Some users reported that Avast is causing issues with the DNS system. Microsoft announced its own Network Troubleshooter with Windows 8/10, allow users to Scan and fix error with the network. 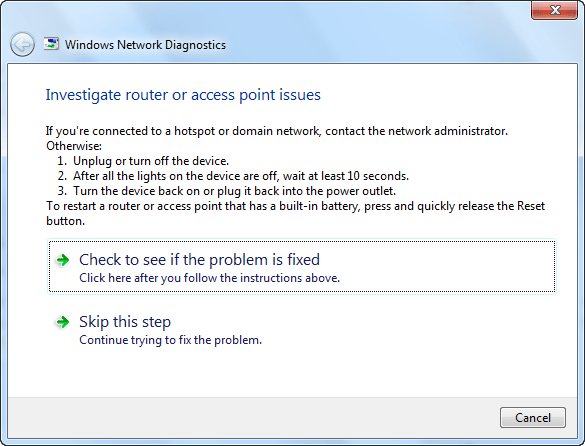 Run the Network Troubleshooter > Wait for sometime and let it scan your PC. Once finished, it will automatically fix network related issues. Step 1: Press Win + S to open Windows Search and then type command prompt. Step 2: Right click on it and then select open as admin. 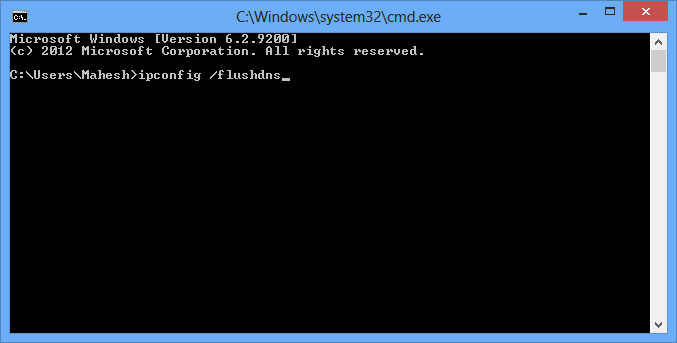 Step 3: Then, on the cmd window, type following command and press Enter. That’s it. Now reboot your PC and see if you are facing the error or not. 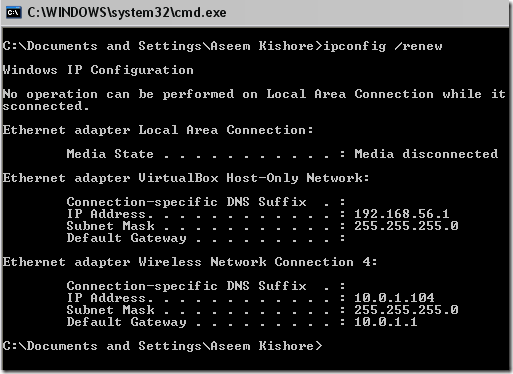 Step 1: Open Command Prompt as admin using the above steps. Step 2: Enter the following command and press Enter. 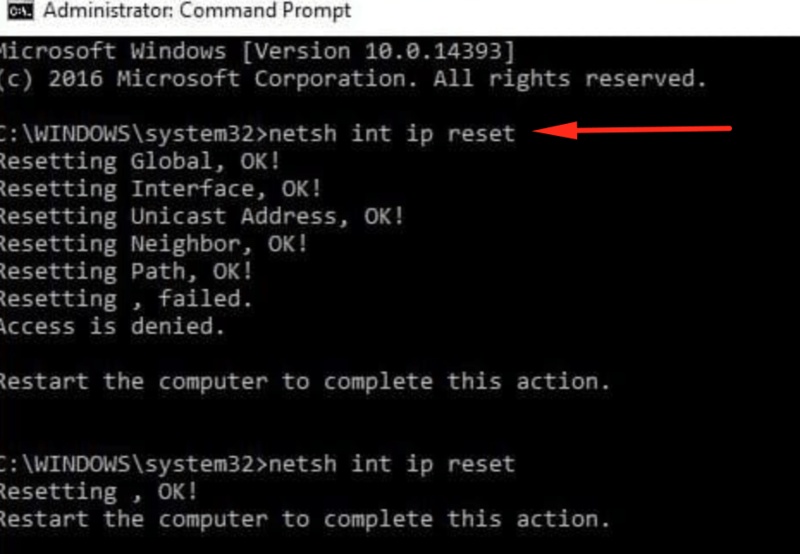 Step 3: Restart the computer and see if you are facing Your DNS Server Might be Unavailable issue or not. 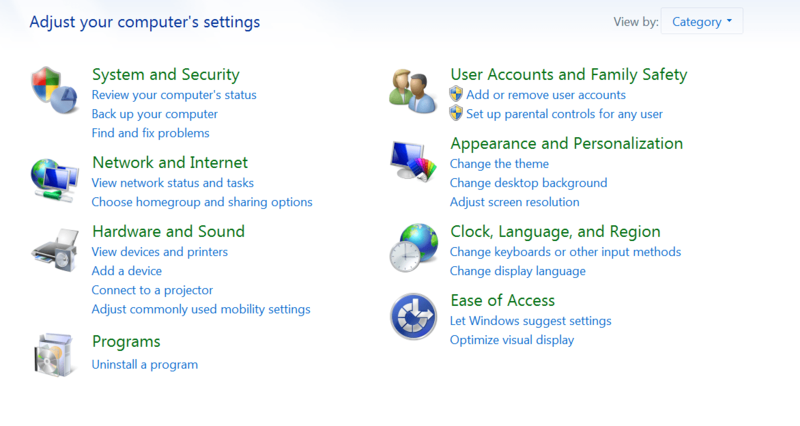 Step 1: Go to Control Panel on your computer and then go to Network and sharing center. 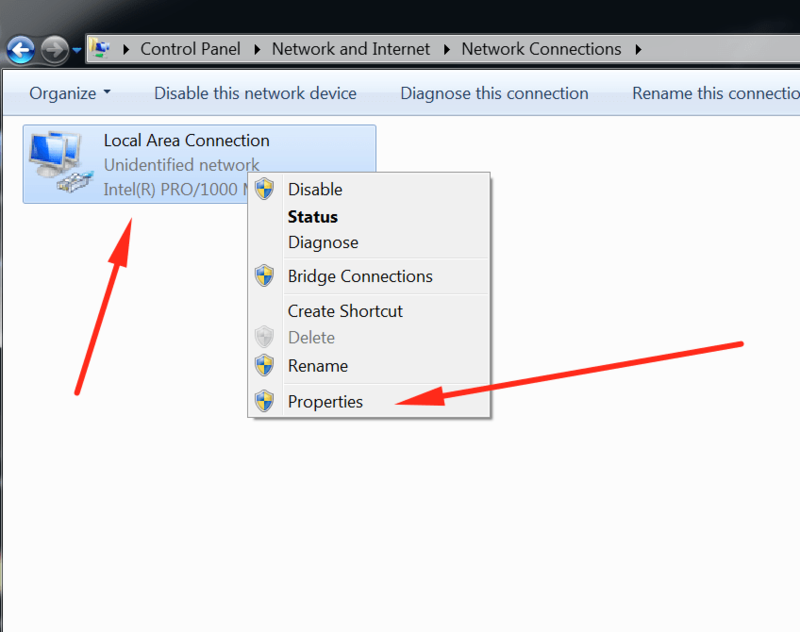 Step 2: Then click on Adapter settings in the left pane. 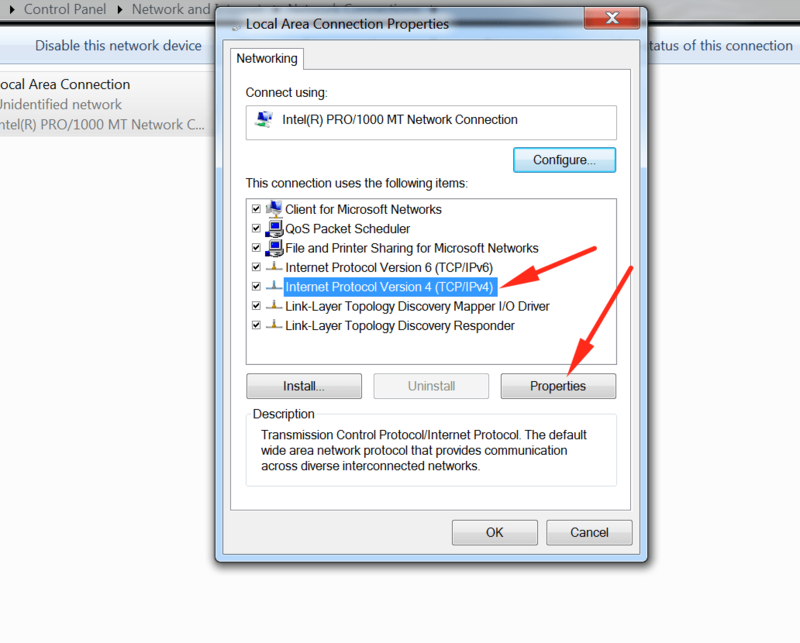 Step 3: Right Click on Local Area Connection or WiFi that you are using. Step 4: Click on Properties > and then select IPV4. 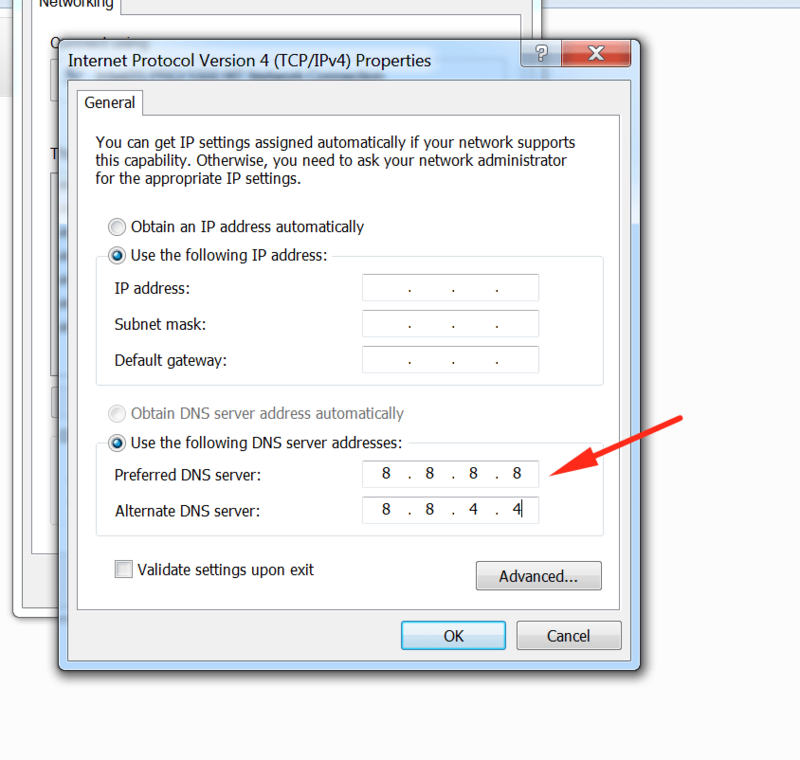 Step 5: Enable Preferred DNS servers. Enter following IP Address and save it. Step 6: Reboot PC and its done. Thats’t it. Hope you have successfully fixed Your DNS Server might be unavailable error. If you need any help then comment below.